Last week was one of those weeks where we didn’t get to the grocery store for my meal planning ingredients, but only for the essentials. So this week is a lot of the same stuff that was supposed to be made last week. I have to be better about getting to the grocery store, even when we’re super busy with house stuff! This week I WILL keep to my menu plan! 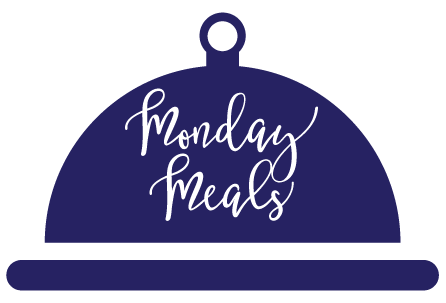 Monday – Chicken and Broccoli Burritos – I’m super excited about these!! !